Could 2017 be any more turbulent than 2016? Some would argue that because of last year’s unprecedented surprises, fluctuating markets and politics and real-world events, this year couldn’t possibly offer any more shocks. For too long, consumers have had to bear the "Your call is very important to us, please continue to hold" banality, but 2017 could be the year where this unintelligent automation disappears. The advances in artificial intelligence have caused a small explosion of sorts in the FinTech sector, but this small bang could expand with the mainstream introduction of chatbots and smartbots, with human help only required for the really tricky questions. As consumers become more digitally savvy and open their minds to a smarter technological future, so too does their confidence in these intelligent robots. In 2016, UK banks have begun to adopt AI to speed up processes with organizations such as RBS implementing smart robots online to help customer interactions. With plenty at stake, compliance is one of the biggest growth markets within financial services. With so much data needing to be monitored and crunched, machine-learning technology is being increasingly applied to seek out and analyze risks to help keep us safer in the increasingly digitalized world. Mobiles are more than just our phone. They’ve become our SatNav, fitness instructor and fitness instructor. They are our passport to myriad destinations, opening our eyes to countless possibilities and we are therefore becoming increasingly dependent on them. They have also become our personal banks; payment on mobiles is quickly becoming the normal, so we would fully expect the numbers to climb further in 2017. While smartphone sales have somewhat plateaued, it is the growth of technology adoption in developing and emerging nations that has been in the spotlight. Following on from popular millennial-focused payment apps such as Venmo in the US, sending money mobile-to-mobile around the world -- instantly and at low cost -- will be a key feature in 2017. The events in the US and Europe in 2016 have been discussed in great detail, but their importance cannot be understated. What’s unique is that with these new political and economic uncertainties it’s very hard to predict the consequences this year and even further down the line. With Donald Trump soon to assume presidency, there is a genuine concern that we’re witnessing an era of free trade and globalization being replaced by isolationism. There is a certain element of sailing into the unknown in 2017. 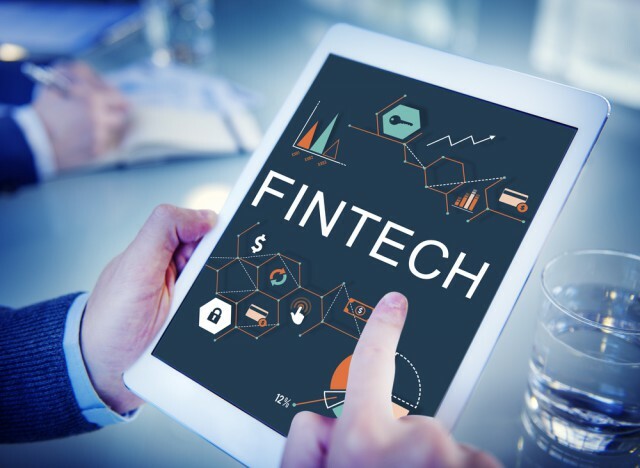 Players in the FinTech sector are going to need to be vigilant and adapt to new circumstances so that businesses are able to be au courant in an increasingly digital landscape. Those that don’t will fall behind and be left floundering. Michael Kent, CEO and Founder, Azimo.